This installment of Contemporary Literature will examine film adaptations of the novel. Literary fiction provides a rich, original source for story, character and setting in feature films. And yet the director, screenwriter, and actors are inevitably faced with challenges in successfully transferring a predominantly textual art into a visual and auditory medium. Especially with well-known classic works such as F. Scott Fitzgerald’s The Great Gatsby (1925), recently adapted by director Baz Luhrman, the problem of fidelity to the original novel arises. The editing of long prose fictions to fit within the typical two-hour duration of feature films gives the most gifted screenwriter migraines. Sometimes, however, a script must be augmented with scenes or characters not present in the original for a coherent representation of the story on screen. Literature that heavily relies on interior monologue and narration rather than external dramatic action or dialogue poses a nearly insurmountable hurdle for adaptation. And we should consider that novels are most often sole-authored works of the imagination that, in the words of Irish writer and humorist Flann O’Brien, are “self-administered in private,” while films are very much collective enterprises demanding the skills of hundreds of people and, ideally, screened in public theaters to large appreciative audiences. In this compressed winter session we will have time to consider carefully two bestselling and critically acclaimed novels and their nearly as successful film adaptations. 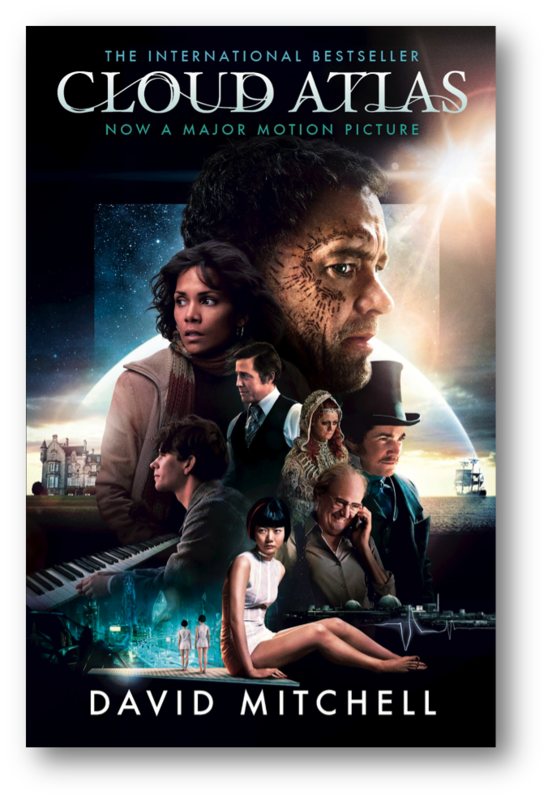 We’ll first read David Mitchell’s Cloud Atlas (2004), with its six overlapping storylines and recurrent characters; and we’ll view its ambitious adaptation by directors Tom Tykwer, Andy and Lana Wachowski (The Matrix Trilogy) in 2012. 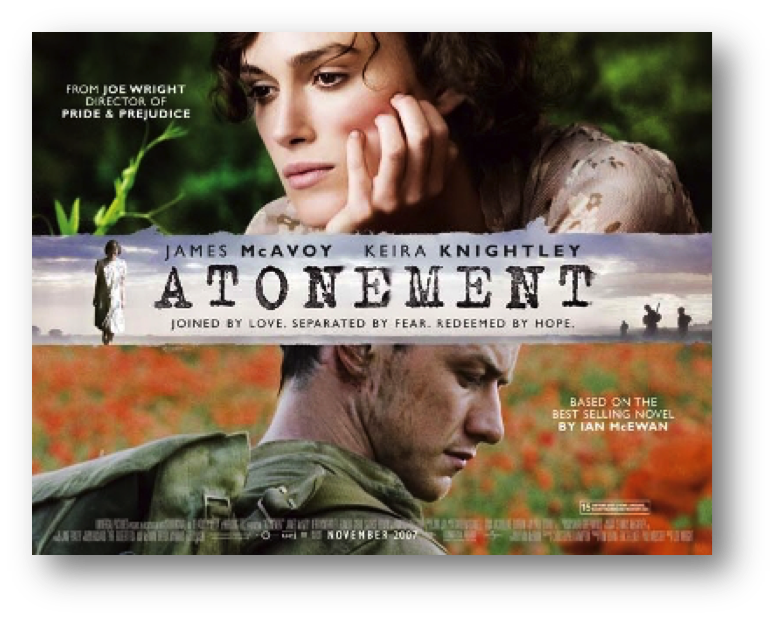 Then we’ll read Ian McEwan’s historical novel of class and moral responsibility, Atonement (2001), set in England in 1935, during World War II, and in present day England. Its adaptation by director Joe Wright in 2007 confronts the multiple historical settings and the complex subjectivity of the novel’s characters. This course will be conducted online through UB Learns, with digital streaming of the films. Students will be required to participate in weekly graded discussion boards and writing assignments on both novels and films.